Walking | That's London Baby! 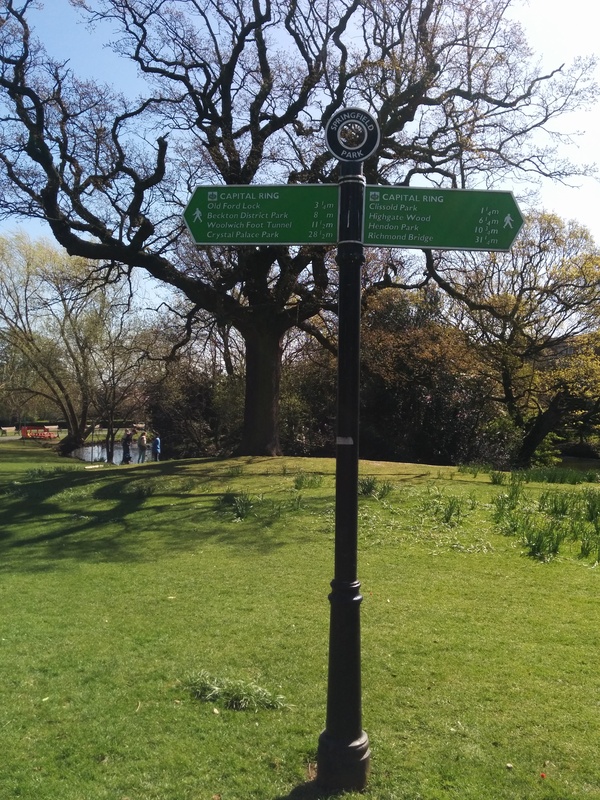 Walking is one of my favourite ways to explore London and the things I discovered on my walks were the primary motivation to start this blog (read the full details here). Hopefully, this section will house a growing collection of small neighbourhood walks, as well as stories from my walking challenge this year- walking all 15 sections of the Capital Ring. If you plan to discover London by Foot, here are some great tips to start. Enjoy and share your experience here or on the Facebook Page.